With the increased spotlight on maintaining a healthy lifestyle, more and more consumers are starting to pay attention to the water they drink. 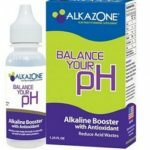 Alkaline Water Machine Reviews takes an in depth look at the use of alkaline water in American households. 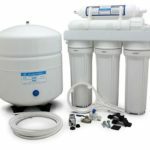 We explore the benefits, features and most popular brands of water filters available in today’s market. We know there are many different products and ways to create alkaline water. Our website takes a look at the pros and cons of the most popular solutions. Our goal is to help you make the best decisions for you and your family based on your lifestyle and budget that works for you. We try our best to simplify some of the more complex topics such as reverse osmosis and ORP and clear up any misconceptions about alkaline water. 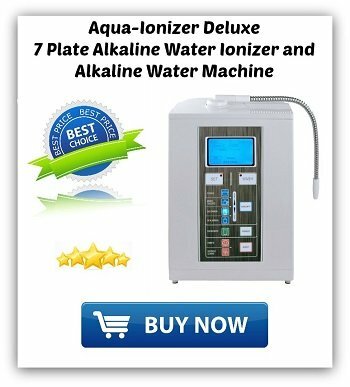 What is an Alkaline Water Ionizer Machine? Nothing tastes better than pure clean water. In order to maintain good health, just about every health professional recommends we drink plenty of water each and every day. This means it is more important than ever to make sure that water is helping rather than harming our bodies with the water we drink. With this in mind, water filters are becoming a way of life for the health conscious community. Thanks for stopping by & we hope you find our website helpful!